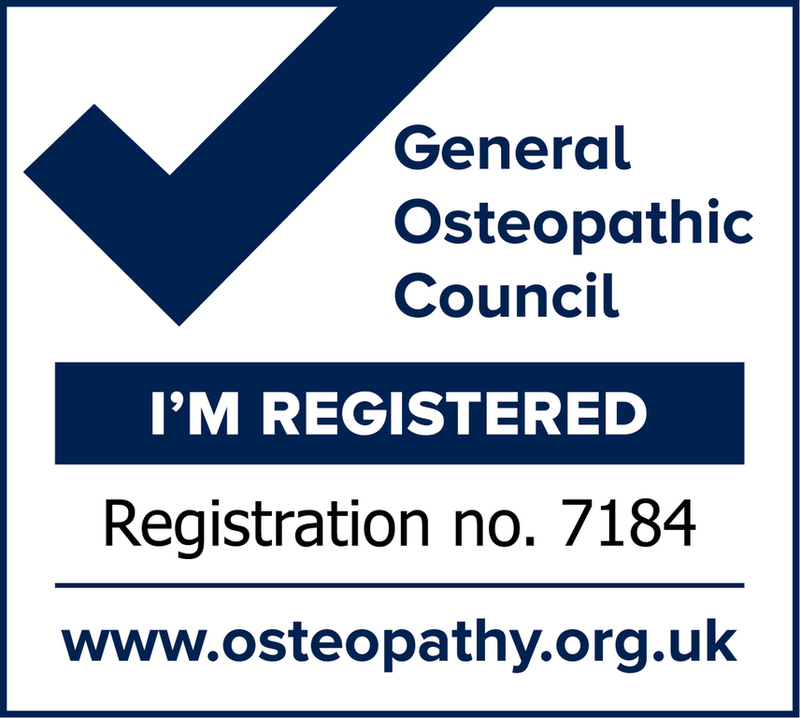 Osteopathy is a way of detecting, treating and preventing health problems by the use of gentle mobilisations, manipulations, massage and the stretching of your muscles and joints. 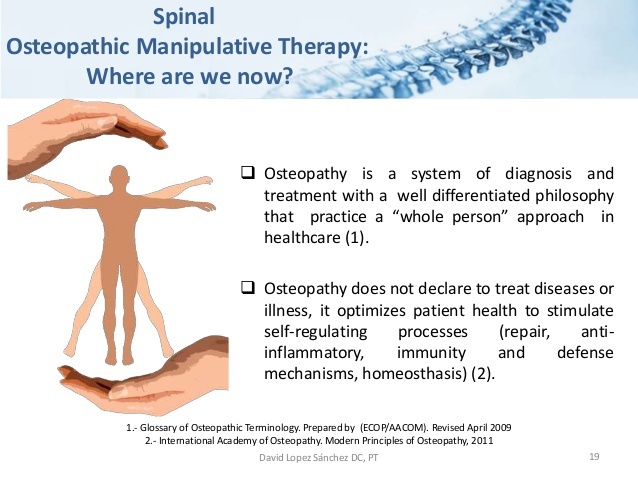 The treatment is based on the principle that the well-being of an individual depends on the healthy function of their bones, muscles, ligaments and connective tissues and that the body has the innate ability to heal itself. 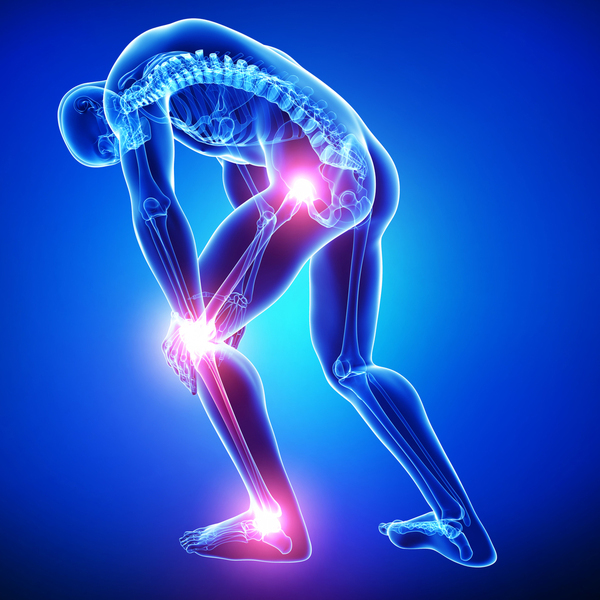 Osteopaths can treat a wide range of problems relating to muscles, joints, ligaments and other soft tissues. 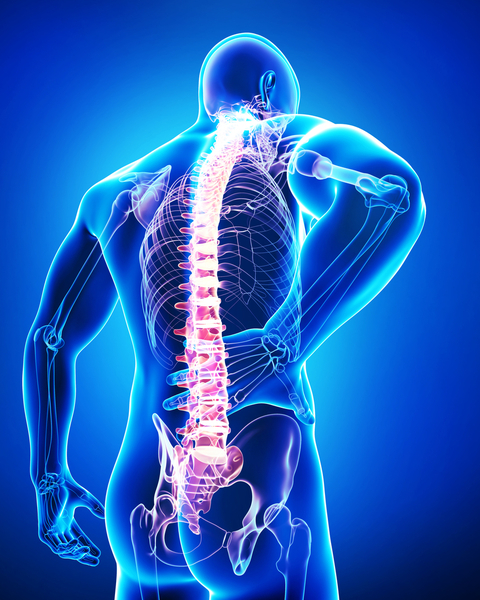 Many people who see an osteopath do so for help with back pain, neck pain and joint pain. 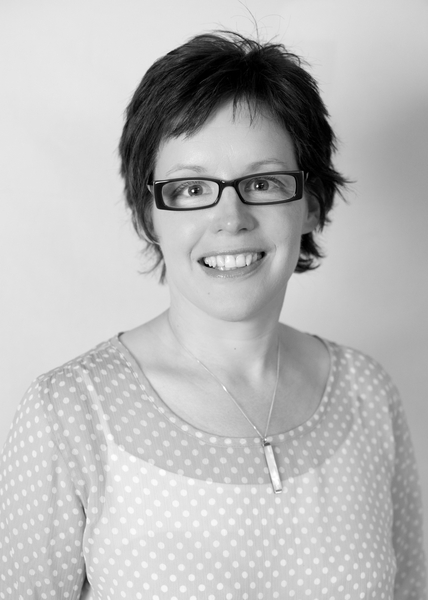 Shona McKay is available on Monday, Wednesday, Thursday and Friday. 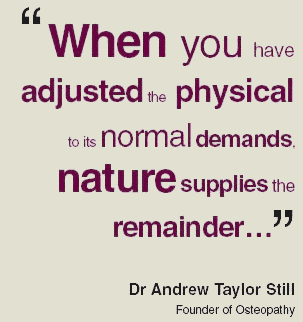 Later appointments are available on a Monday for you if you are unable to come during working hours. 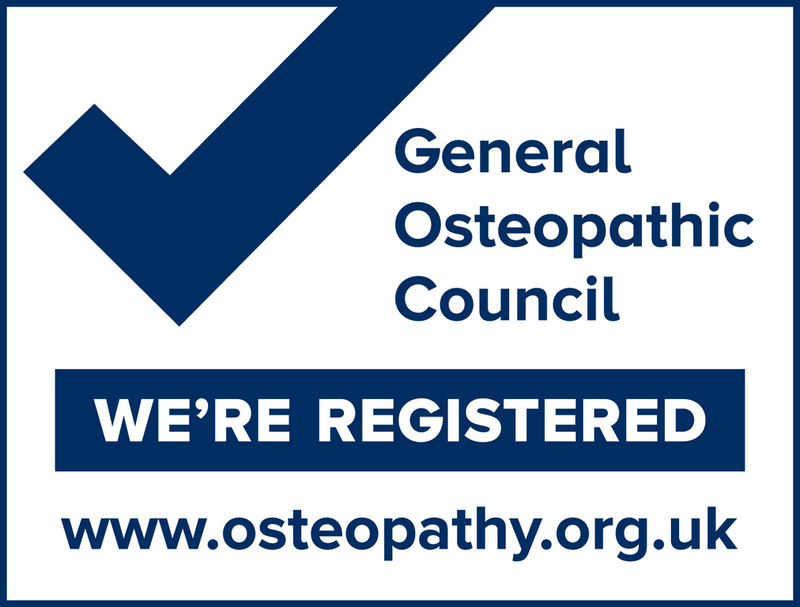 If you have any questions regarding Osteopathy please do get in touch, we are very happy to discuss any queries you may have, it may also help to browse our FAQ section.